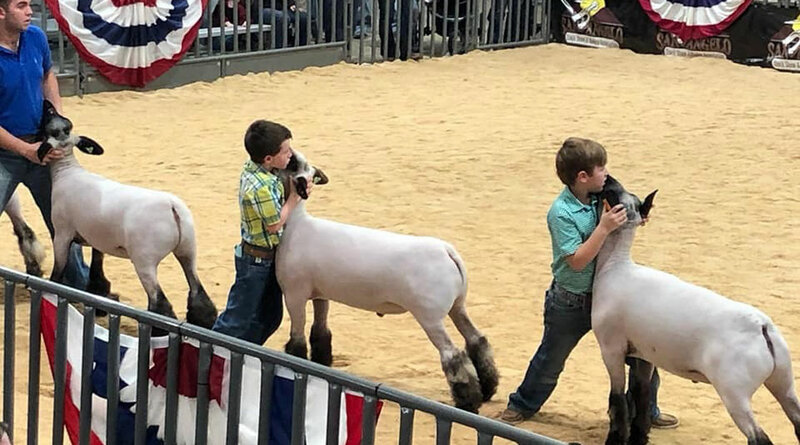 SAN ANGELO, TX -- The San Angelo Stock Show Junior Market Lamb Show took place Jan. 2-5. Though the two winners from the weekend were from Seminole FFA and Falls County 4-H many Concho Valley participants performed well. Slone Stultz from Mason FFA took home a division championship for Southdown and a reserve division championship in Finewool. The following are results of the Lamb Shows.